Orlando Health plans to build a pair of facilities on its downtown campus. 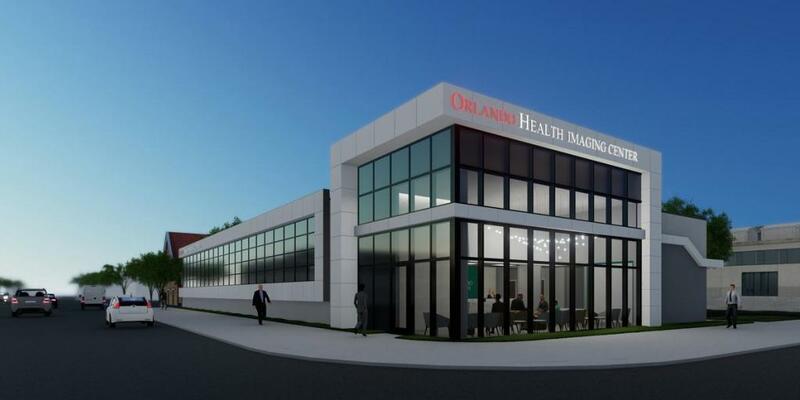 The $3.4 billion nonprofit health care provider announced plans for a one-story, 6,800-square-foot new Orlando Health Imaging Center at 1800 S. Orange Ave. 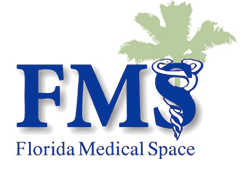 The center would provide medical imaging services such as MRI and CT scans. Orlando Health didn’t provide construction cost estimates, but it may cost roughly $2 million to build, according to industry standards. The other facility, which will be built on 121 W. Copeland Drive between Sligh Boulevard and Lucerne Terrace, includes a nine-level, 895-space parking garage for staff and patients, which could be as large as 161,000 square feet. The structure, which could cost up to $25 million according to industry standards, also will include more than 12,000 square feet of medical office space on the ground level, plus an attached five-level, 42,000-square-foot medical office building. Orlando Health previously closed on the Copeland property on June 18 for $833,500. The land was previously owned by the city of Orlando/Orlando Utilities Commission. Orlando Health has submitted plans for both projects to the city of Orlando and is seeking approval to begin construction. Construction on the imaging center is expected to begin this spring, with completion by fall 2019. The Copeland Drive building is planned to begin spring 2019, with completion expected for nine months later. The development team for the imaging center includes Nashville, Tenn.-based architect Gresham Smith & Partners along with Titusville-based general contractor Rush Construction Inc., while Apopka-based Finfrock is the design/build firm for the parking garage and office building, Taylor told Orlando Business Journal. All Orlando Health positions at the two facilities will be filled by current employees, and the projects are expected to add 100 total construction jobs. Rush Construction could not be reached for comment. Finfrock decline to comment on the construction price, citing confidentiality. Orlando Health’s eight Central Florida hospitals have a total of 3,300-plus beds. It has the area’s only Level One Trauma Centers for adults and children, and is a teaching hospital system. Its hospitals are: Orlando Regional Medical Center, Dr. P. Phillips Hospital, South Seminole Hospital, Health Central Hospital, the Arnold Palmer Hospital for Children, Winnie Palmer Hospital for Women & Babies, South Lake Hospital and St. Cloud Regional Medical Center. It also owns 11 urgent care centers in the region, as well as several cancer centers, freestanding ERs and more. It is one of the region’s largest employers, with 23,000 workers.